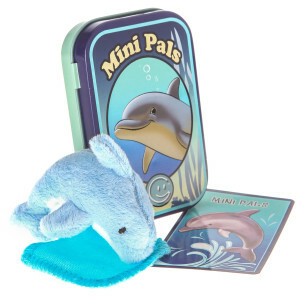 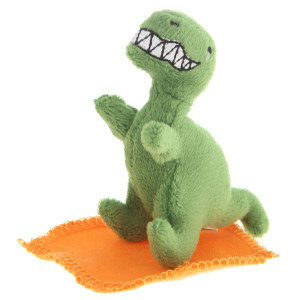 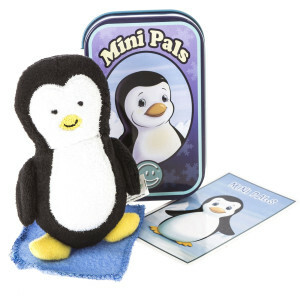 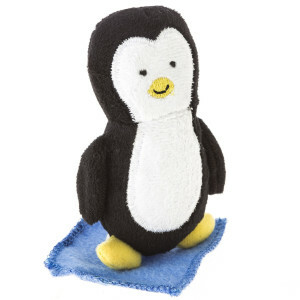 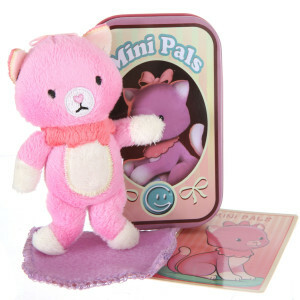 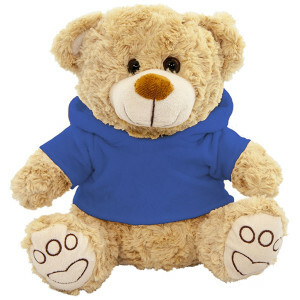 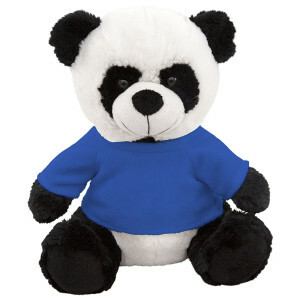 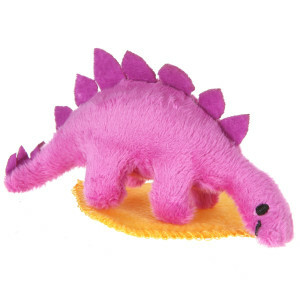 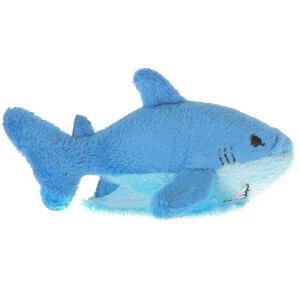 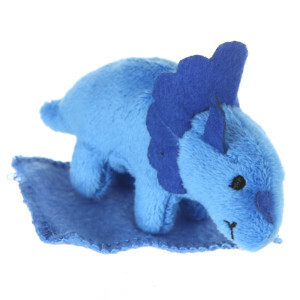 MIni Pals™ assortment of souvenir tin plush toys by Giftable World®. 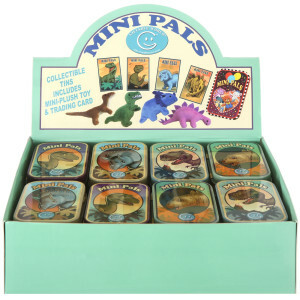 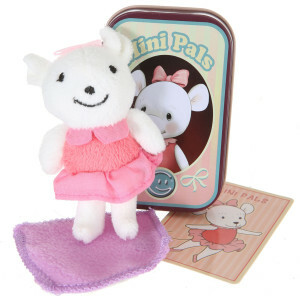 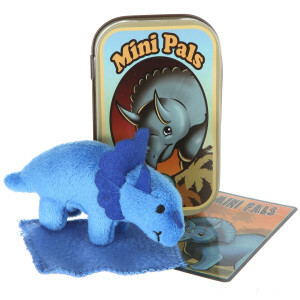 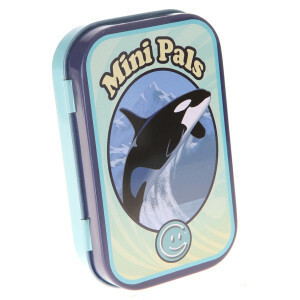 These unique collectible tin boxes include a mini plush toy and a tradable card. 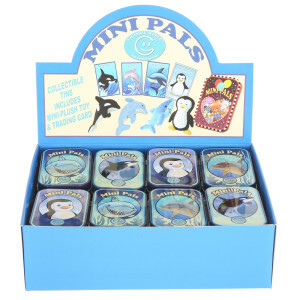 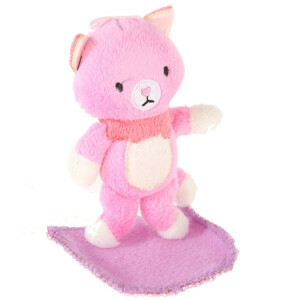 The inside of the boxes are decorated to be like a home, and each plush comes with a cute embroidered blanket. 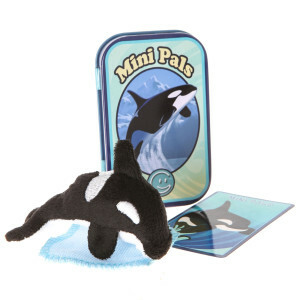 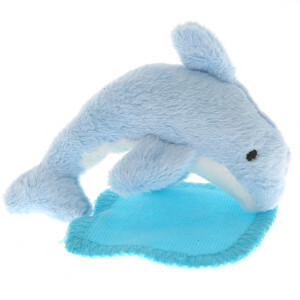 With one of these, children can have hours of fun. 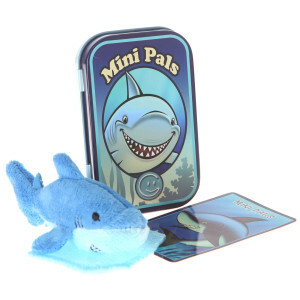 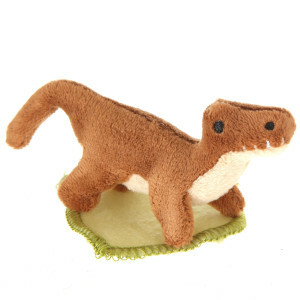 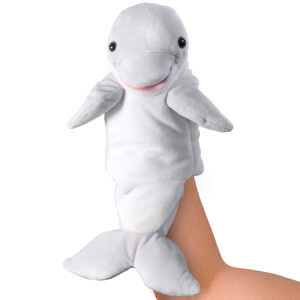 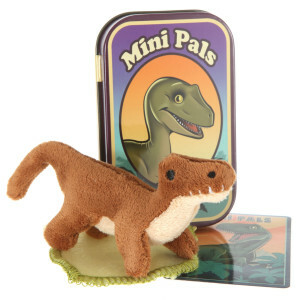 And since it is a series, it allows for groups of kids to keep their very own mini pals. 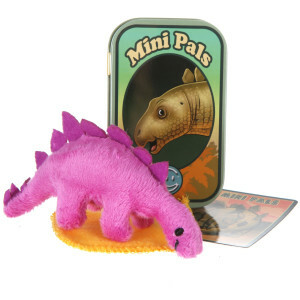 Be ready to embark on a pocket adventure.